Local Life introduces the intrepid to Bucharest's many hidden charms, including the Secessionist-era survivors of Lipscani, the gorgeous green spaces of Cismigiu Gardens and Herastrau Park, the first-class classical concerts of the Romanian Athenaeum, the traces of folk tradition found at both the Village and Peasant Museums, and the retinue of restaurants, bars, cafes and clubs that make up the city's restless nightlife. 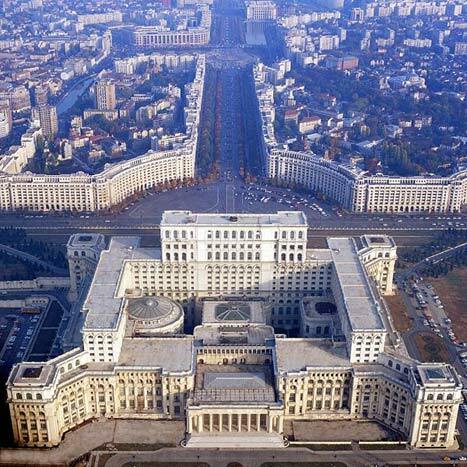 Use our directories to find all the best places to eat, drink, sleep, shop, have fun and catch some culture in Bucharest. With travel tips, language help, the latest news and events, Bucharest Life has everything you need - obsessively updated - to help you make the most of your adventure in Romania's capital and hopefully fall in love with its inimitable energy the way we have. We do our damnedest to keep our site as up to the minute and informed as possible, but if there's something you can't find here or think we need to know, please contact us and call us out. Like the city itself, we can only improve and don't plan on resting until we've created the number one guide to Bucharest on the internet. Did you know? 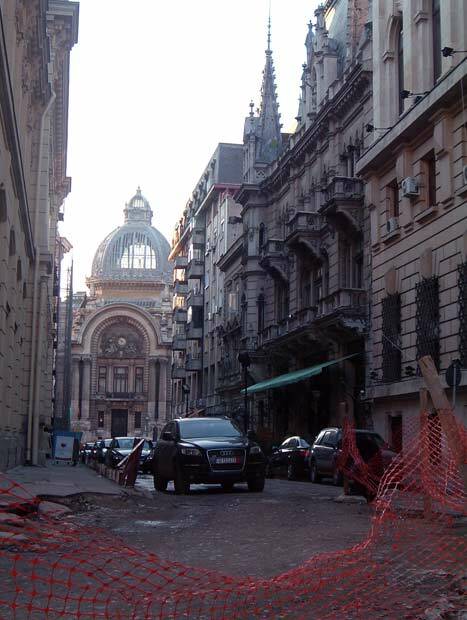 Bucharest was known as a "little Paris" in the early 20th century. Unfortunately, this was before many buildings in the city were levelled and replaced with drab, grey structures during the communist era, leaving the city less Parisian and more Varsovian. The worst damage was done during the rule of Ceausescu in the 1980s.